When Martin Garrix reminded us all the way he likes to travel. 28. 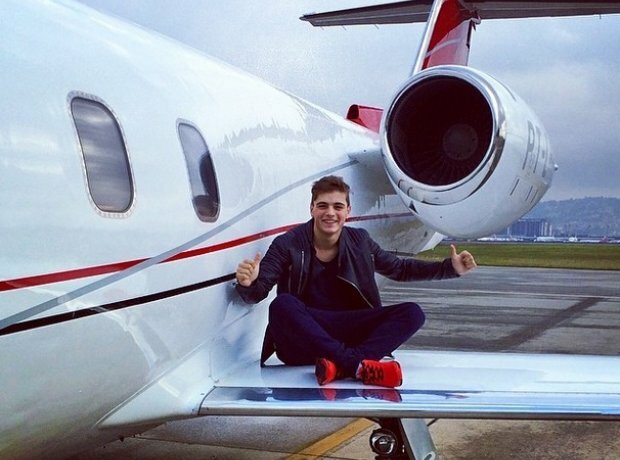 When Martin Garrix reminded us all the way he likes to travel.